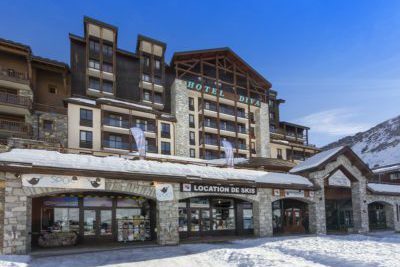 Decorated in a warm traditional wood and stone style, the 4-star residence & spa Nevada is made of 2 and 3 bedroom apartments. Guests staying in the residence will be granted free access to its beautiful gym&spa. 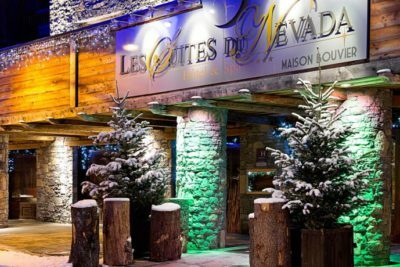 Guests staying at the Ferme du Val Claret will be granted free admission to the beautiful gym and spa of the residence CGH-Nevada which is 300m away. 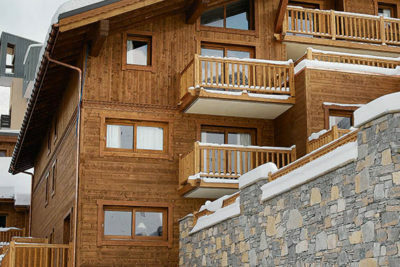 Our selection of apartments in the residence CGH-Ferme du Val Claret include 1, 2 and 3 bedroom apartments. 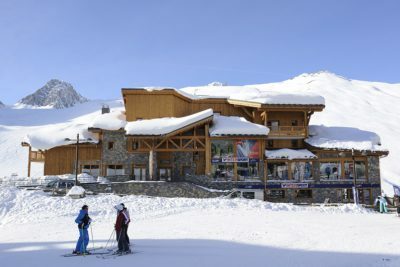 The Jhana is a ski-in ski-out 4-star residence ideally located in the centre of Val Claret. Guests staying in the residence Jhana will be granted free access to the beautiful gym and spa of the residence Nevada. 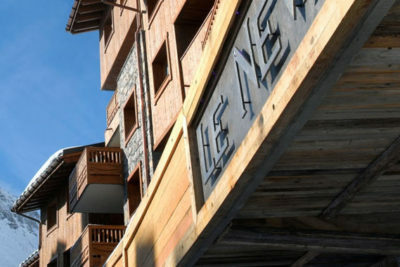 The Maeva Grande Motte residence is perfectly located in the centre of Val Claret (upper level). 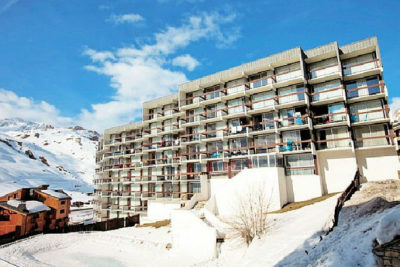 The residence offers self catering studio apartments of great value with a stunning view on the surrounding mountains. The residence Maeva InterRésidences is equipped with a pool and sauna free of charge. Our offer includes studio apartments that can sleep up to 2 people or up to 4 people. 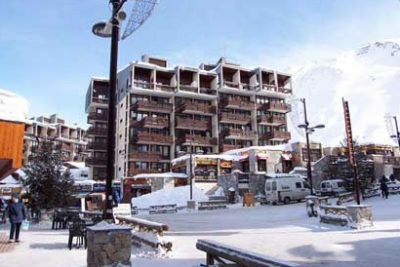 Our selection includes 1 and 2-bedroom "Comfort" apartments (2-star) and 1-bedroom "DeLuxe" apartments (3-star), ideally located in the centre of Val Claret (upper level). 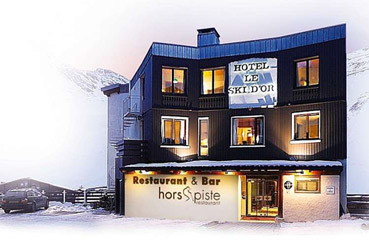 Live an incredible European Snow Pride experience without breaking the bank, inclusive of a 7-night accommodation, a Lift Pass and and an Event Pass ! 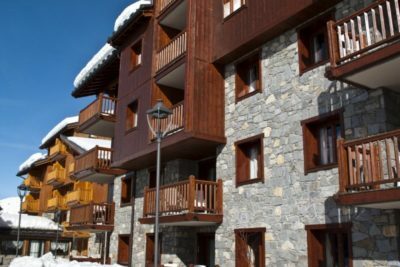 With its Savoyard style architecture, this superb residence consists of 2 chalet-style buildings built of stone and wood. 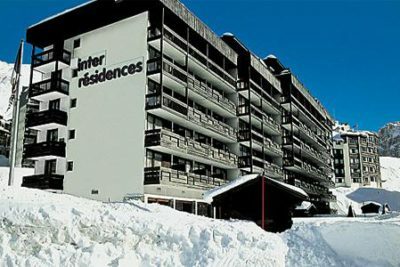 We offer in this residence very comfortable and cosy 3-bedroom apartments which can sleep up to 8 people.